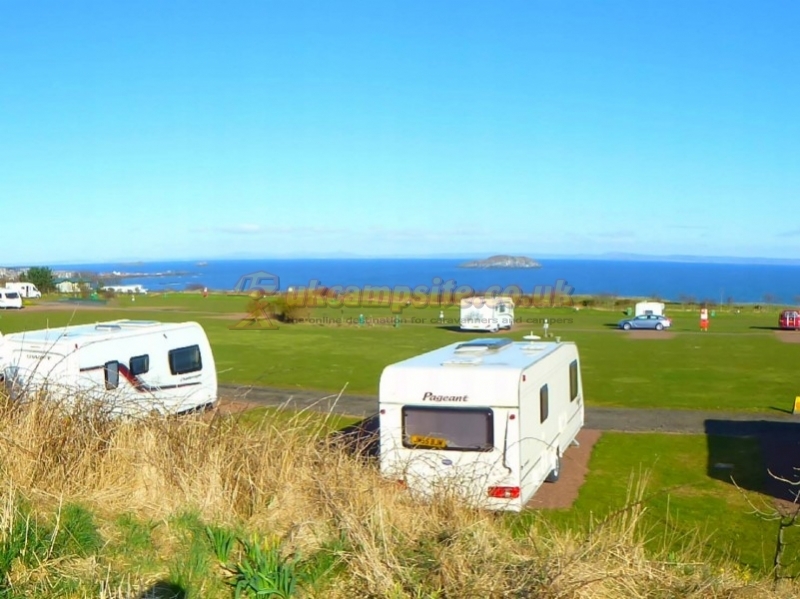 Tantallon Caravan & Camping Park is a 4 star graded park and overlooks the Firth of Forth, with spectacular views to Bass Rock, especially if you ascend the 114th century Tantallon Castle's magnificent towers to watch some fo the 150,000 gannets plunge into the North Sea. 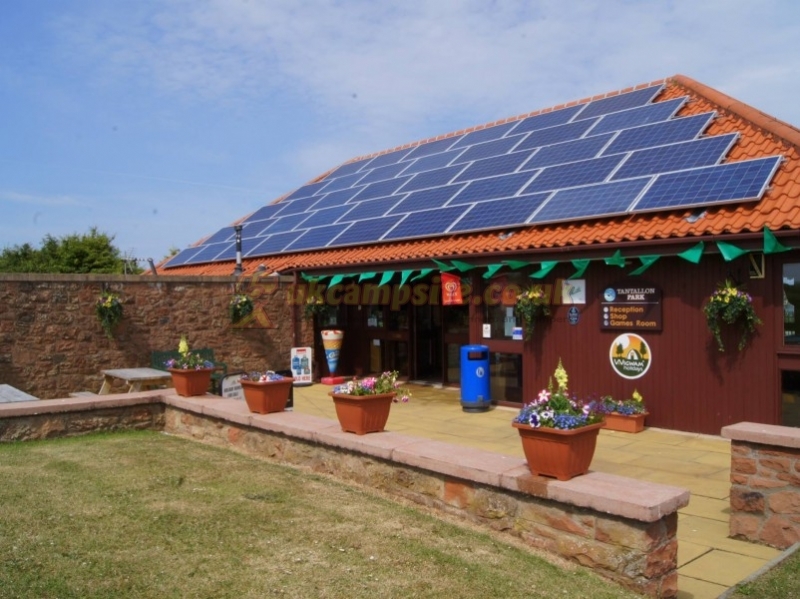 Situated on the East Lothian coast, Tantallon occupies a truly idyllic location with North Berwick's bustling seaside, lively harbour and unrivalled sandy beaches you are sure to be returning year after year. 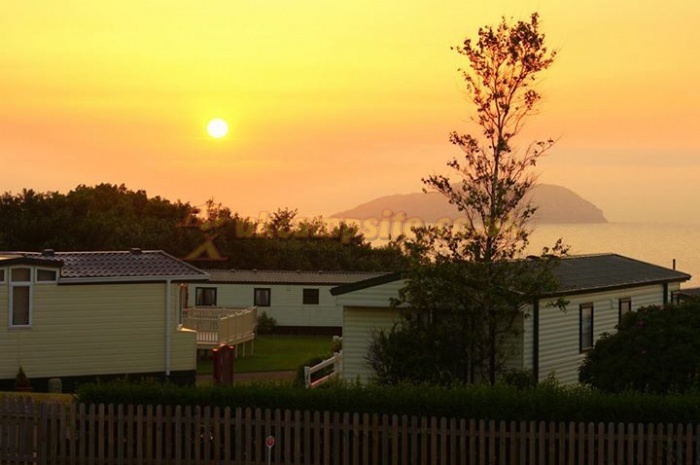 Tantallon Caravan Holiday Homes are centrally heated, double glazed and come with a fully equipped kitchen. They can sleep up to 6 (two bedrooms) or 8 (three bedrooms) comfortably with linen and towels included. We have specially allocated homes that allow full wheelchair access throughout and we are a pet friendly park. 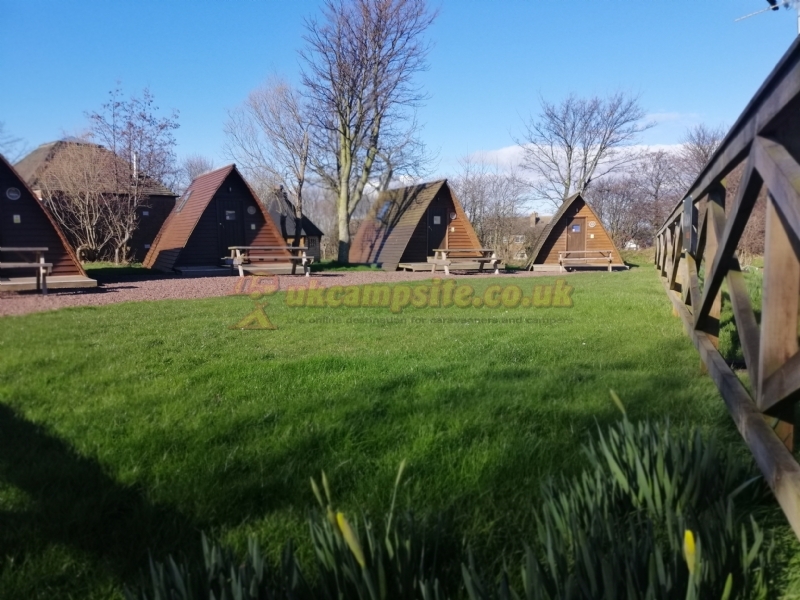 For those of you who want to be more at one with nature but have some home comforts too, then our Wigwams are for you. 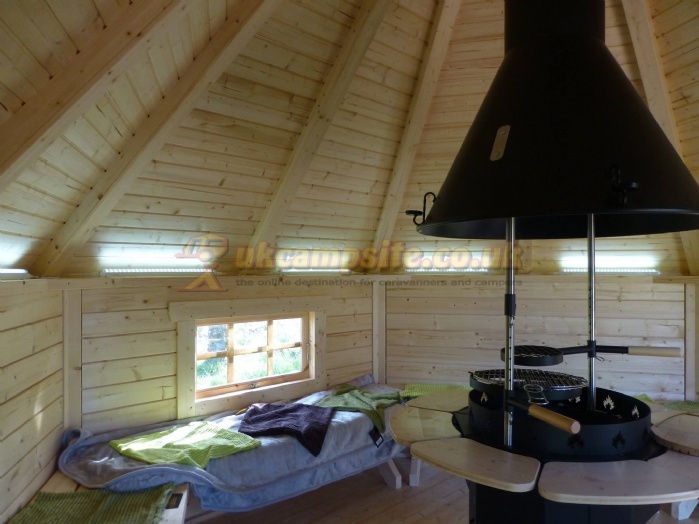 Available March till December, they are very cosy, well insulated, made from sustainable wood and can accommodate up to five people. 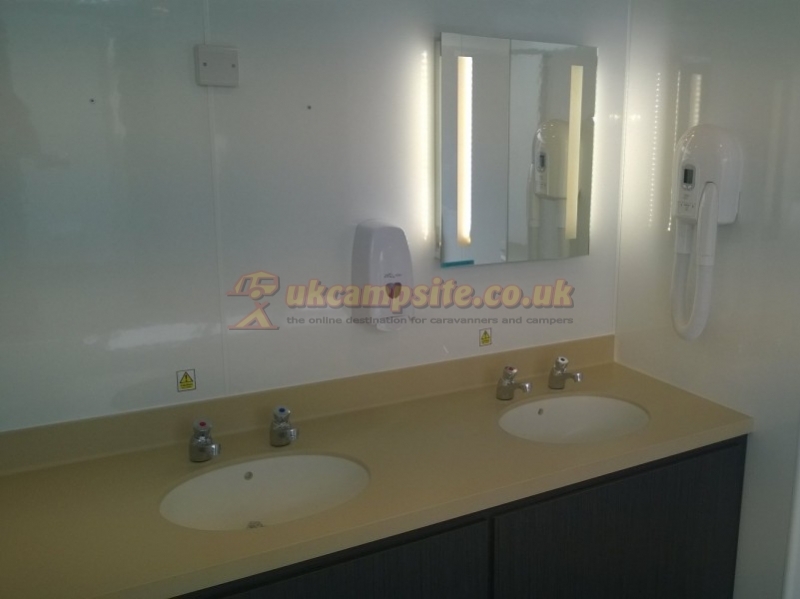 Each Wigwam contains a kettle, fridge, electric heater, microwave and LCD TV. 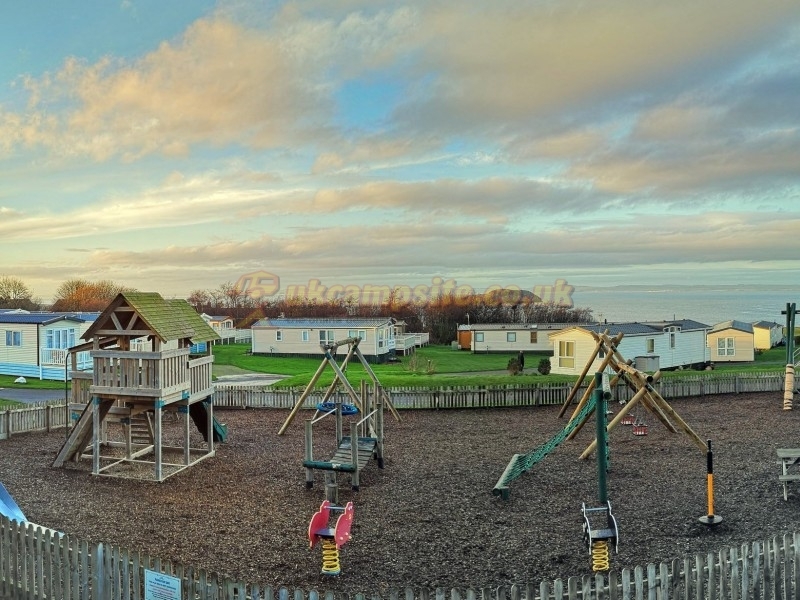 You will also enjoy the use of a picnic table and a communal BBQ area. 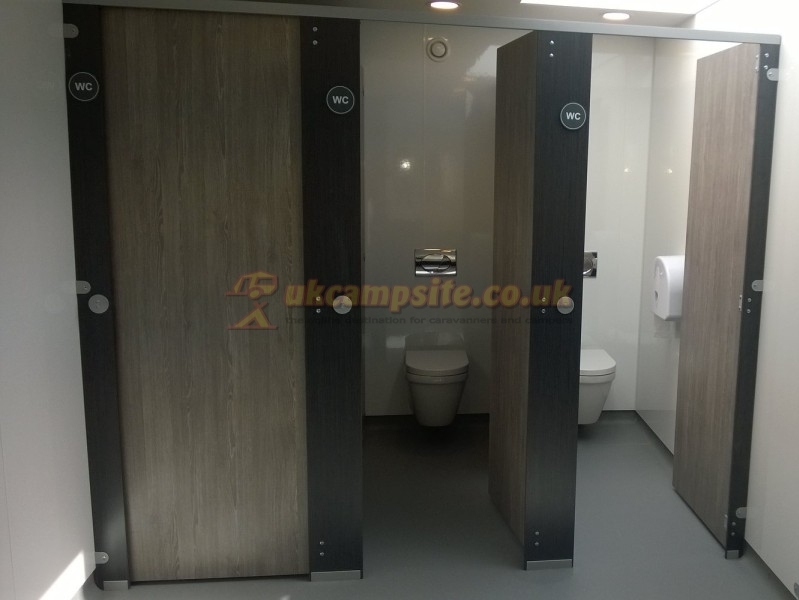 The Wigwam kitchen, showers and WC facilities are nearby. Don't forget to bring your bedding with you - just remember, if you need it for a tent, you'll need it for our Wigwam. Parking is provided near to your Wigwam. Children under 12 go half price and children under 5 go free. Book midweek for further savings. 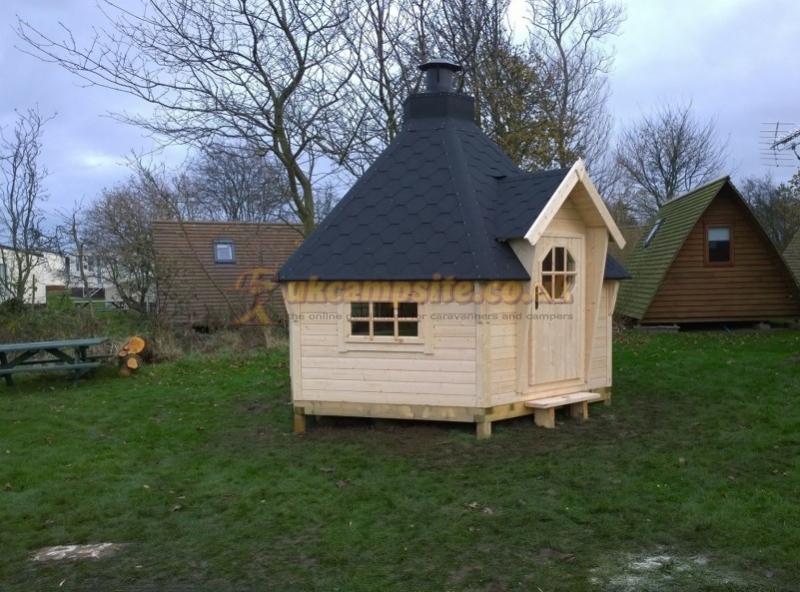 Our new for 2015 fantastic all weather BBQ hut seats up to 12. The traditional Scandinavian design with high quality Scandinaian Spruce wood offers you the opportunity to enjoy your BBQ come rain or shine. 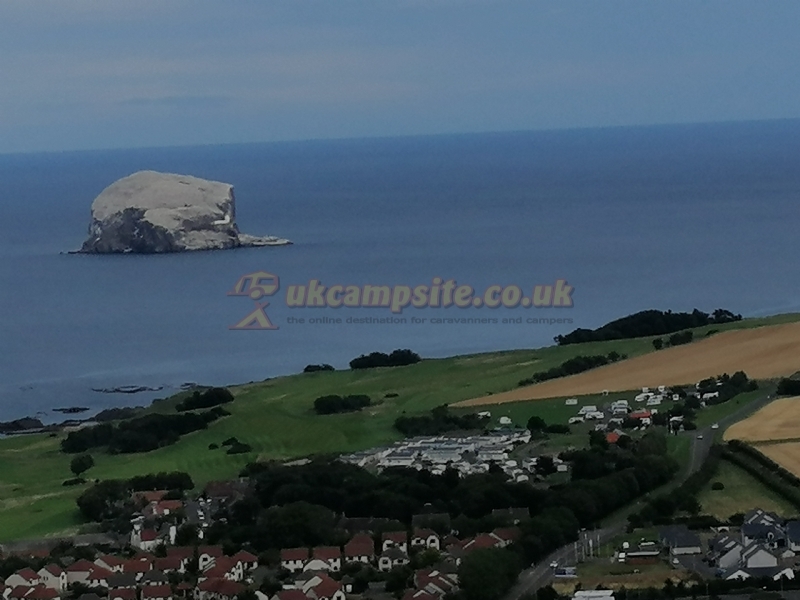 Unrivalled sandy beaches, golf courses, sailing, fishing, galleries, boutique shopping, cafes and restaurants are all there for you to discover. 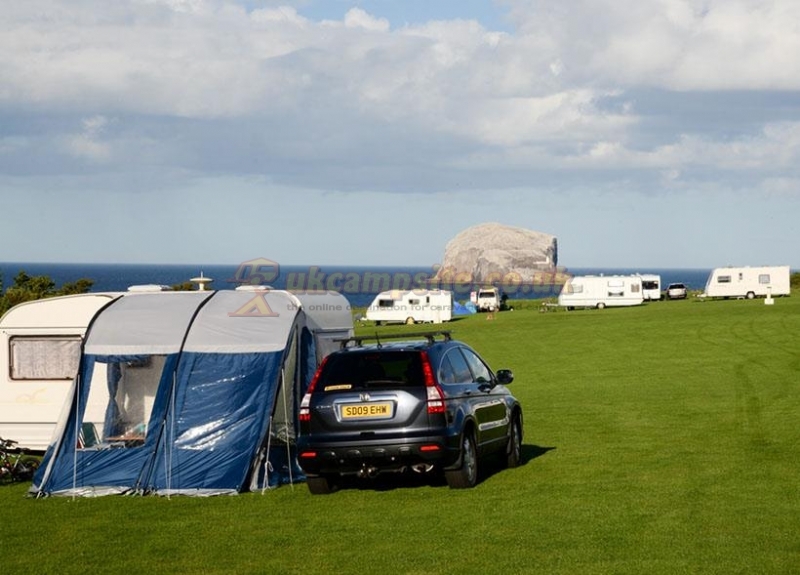 The idyllic setting of Tantallon Caravan & Camping Park boasts views second to none. A warm Scottish welcome awaits you. Satnav Coordinates: N56 03'20" W2 41'26"